I’m still confused about all those different languages the people were speaking in the last story you told me. Which people were speaking to the dogs? The church grew after that day? So I’m wondering – how many dogs joined the church? Yes, I’m listening. I’m listening. One day Peter and John were going up to the temple at the time of prayer – at three in the afternoon. I thought you said a bunch of people joined the church. Didn’t they have a great big church building by now? Why were they going to the temple? What do you mean, the church isn’t a building? 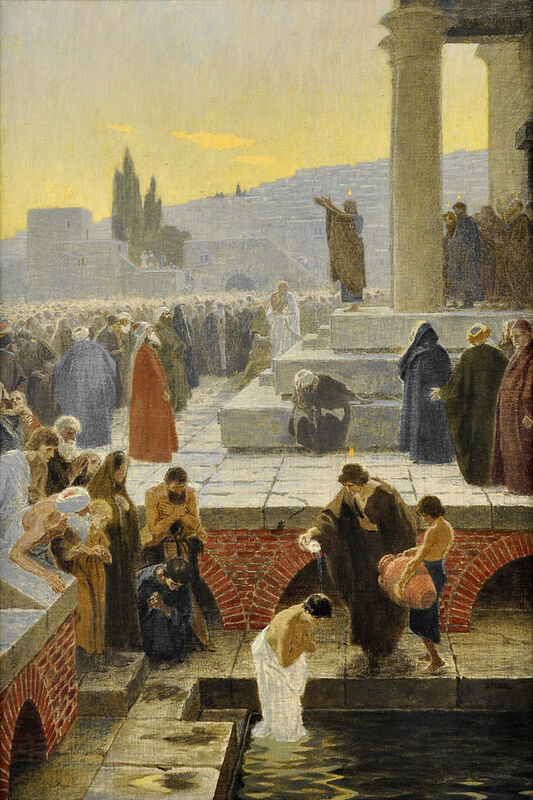 Now a man crippled from birth was being carried to the temple gate called Beautiful, where he was put every day to beg from those going into the temple courts. Did people give him treats? That’s what I beg for. Peter looked straight at him, as did John. 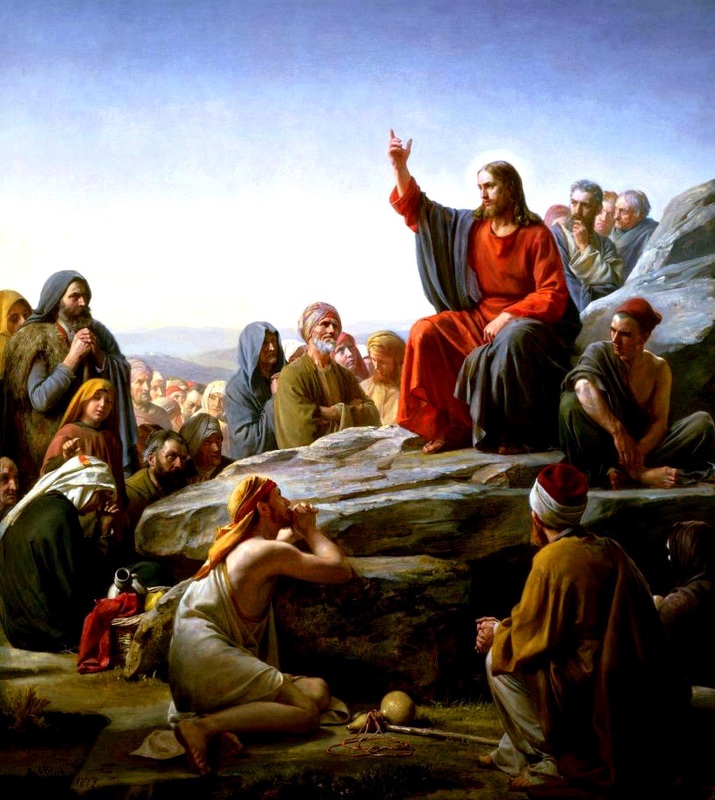 Then Peter said, “Look at us!” So the man gave them his attention, expecting to get something from them. Then Peter said, “Silver and gold I do not have, but what I have I give you. Oh good. Peter must be giving him treats. Peter wants to take him for a walk. I’m listening, but I think I’ll follow them on their walk. 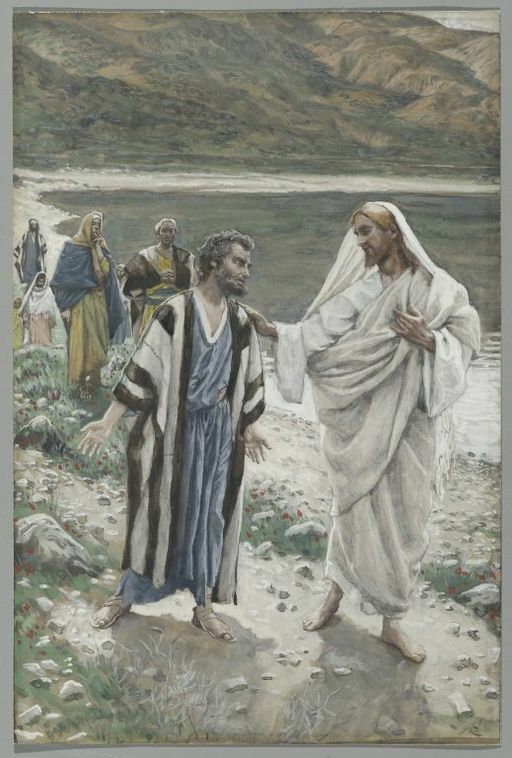 Taking him by the right hand, Peter helped him up, and instantly the man’s feet and ankles became strong. He jumped to his feet and began to walk. 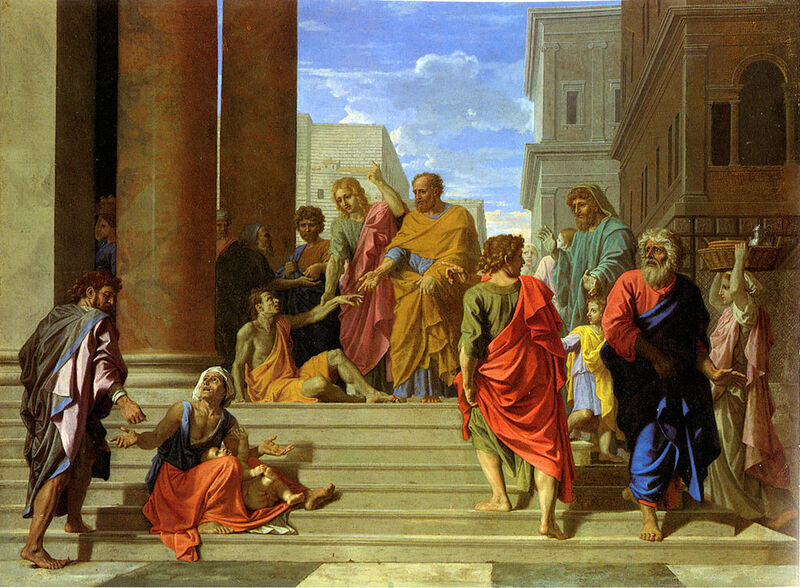 Then he went with them into the temple courts, walking and jumping, and praising God. That man sounds like he’s fun to go on a walk with. I bet he’d play with me too. If that man isn’t begging anymore, will people still give him treats? I’ve been out swimming – I mean baptizing – since you told me that story last week. But I haven’t seen Jesus hanging around. Isn’t He supposed to be with us? I was kind of hoping He’d send some fish along while we’re out in all that water. Okay, I’ll stop swimming long enough to listen. But only if the story’s short. Jesus said to the disciples, “You will receive Power when the Holy Spirit comes on you, and you will be my witnesses in Jerusalem, and in all Judea and Samaria, and to the ends of the earth. Oh, maybe I’m still waiting for the Holy Spirit. Then I’ll see some fish. After Jesus said this, He was taken up before their very eyes, and a cloud hid Him from their sight. Maybe Jesus is going to send fish raining down. The disciples were looking intently up into the sky as Jesus was going, when suddenly two men dressed in white stood beside them. I wanted fish, not people. Those two men better give me loves at least. Are those men dumb or what? 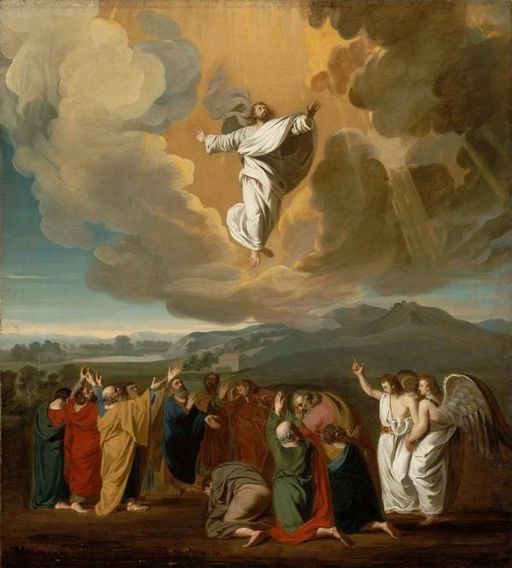 Oh, maybe they didn’t see Jesus going into the sky. Jesus is with us, but He’s in heaven, but He’s coming back. This is too much for me to think about. 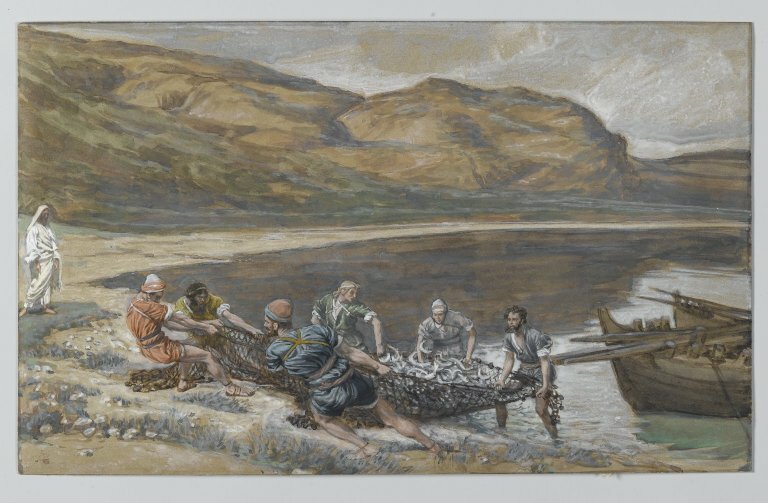 Last week there were so many fish in that Bible story. Can we just do that story again this week? What do you mean, I can go back and read it. It’s not the same as hearing it. Oh alright, I’ll listen to the next story. I bet he really does love Jesus after Jesus helped him catch all that fish. Well, is there a better reason to love someone besides food? I’ll feed Jesus’ lambs if He helps me catch fish. I think I’d better get my herding type friends to help Peter. Jesus might have a lot of sheep. I guess it’s a good thing I don’t have hands. Nobody can stretch mine out. If you follow Jesus you get fish, but then you might die for Him? I guess Peter was thinking about it too. I guess that says that. I don’t think that guy’s dead yet. I wonder if he has any fish left. I think I’ll go look for him. Jesus has been popping in and out all over the place ever since He resurrected. But how come He missed Thomas when He popped in to see the disciples? I mean, wouldn’t Thomas feel really left out? I would doubt too if everybody but me said they saw Jesus. If I listen, Thomas might get to see Jesus? Okay, I’ll listen for Thomas. A week after Jesus had popped in to see all the disciples but Thomas they were in the house again, and Thomas was with them. I bet Thomas didn’t let the rest of those disciples out of his sight after missing Jesus the last time. 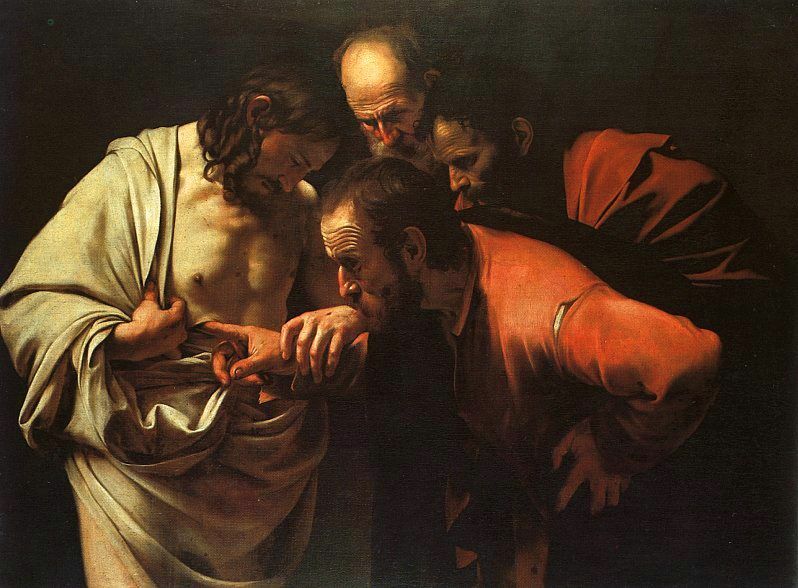 I bet Thomas didn’t like putting his finger on Jesus’ owies. Me, I’d just lick them. Does that mean I’m blessed?